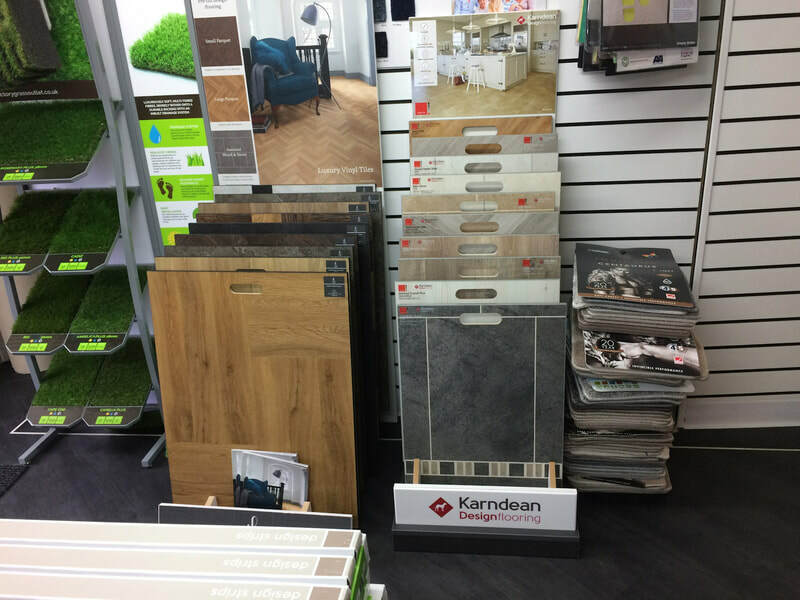 Lancashire Carpets is an official supplier and professional fitter of Karndean flooring. 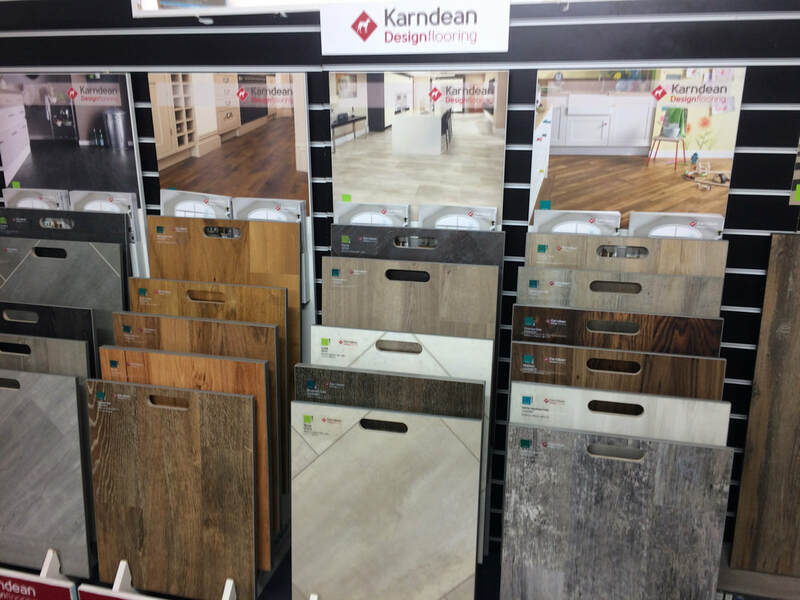 We've been supplying and fitting Karndean vinyl flooring for years. 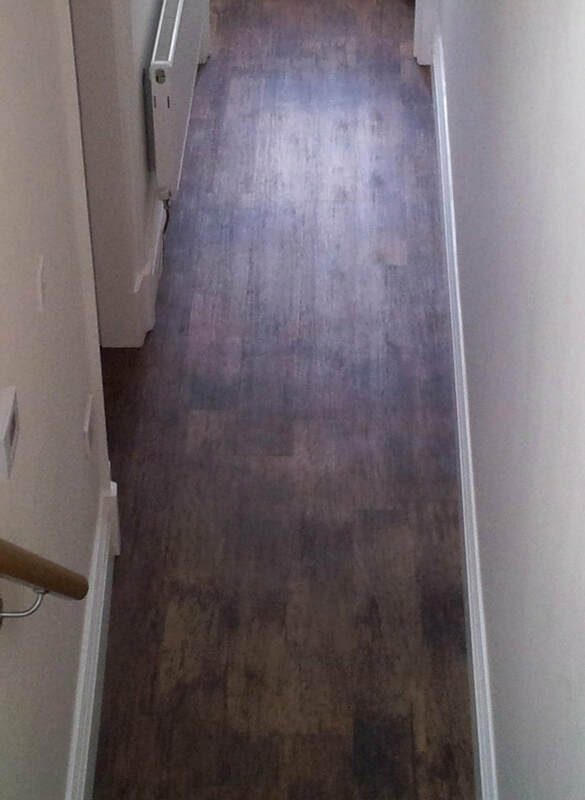 Our fitters have outstanding skills and training in laying this intricate, elaborate and beautiful high quality floor covering. Karndean is a vinyl flooring product made primarily from calcium carbonate (limestone), polyvinyl chloride and pigments. It is structured with five layers – two PVC backing layers, one high definition photographic layer, one clear PVC embossed wear layer and a top polyurethane (PU) protective coating. ​That means it's extremely tough and durable. 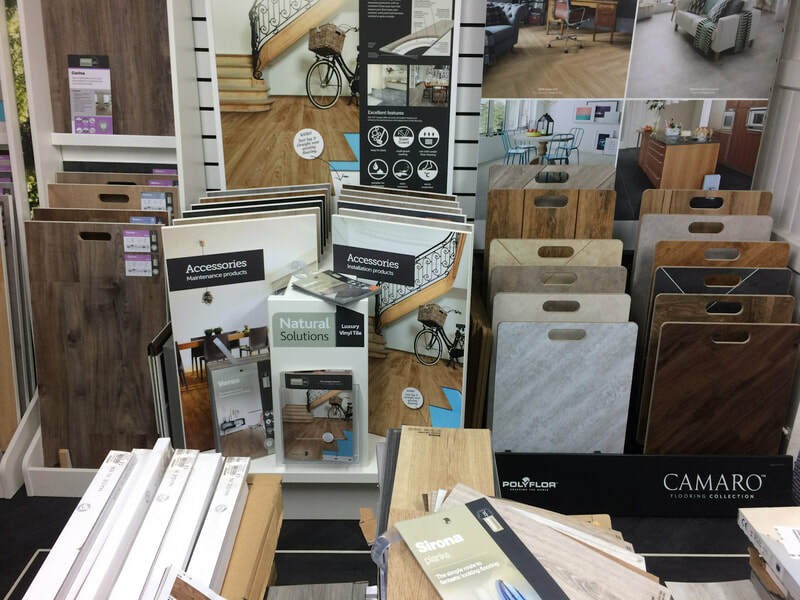 It's more than adequately suitable for domestic flooring situations and there is always a suitable solution for commercial or contract flooring for any kind of environment.